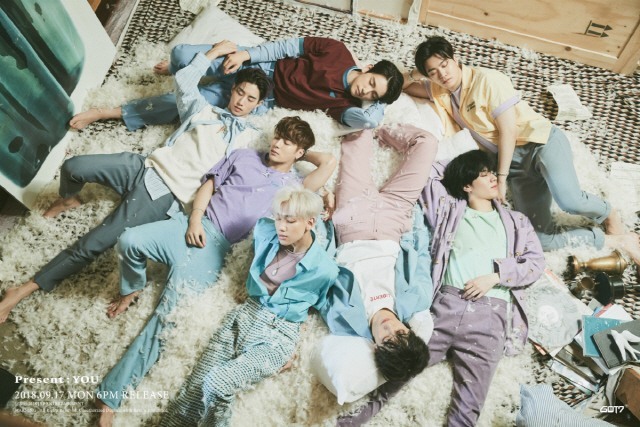 JYP Entertainment, representing GOT7, said Thursday, “GOT7 is releasing its new album ‘Present: YOU’ on Sept. 17 at 6 p.m.” Along with the announcement, the agency revealed the track list of the album through JYP and GOT7’s social media accounts. 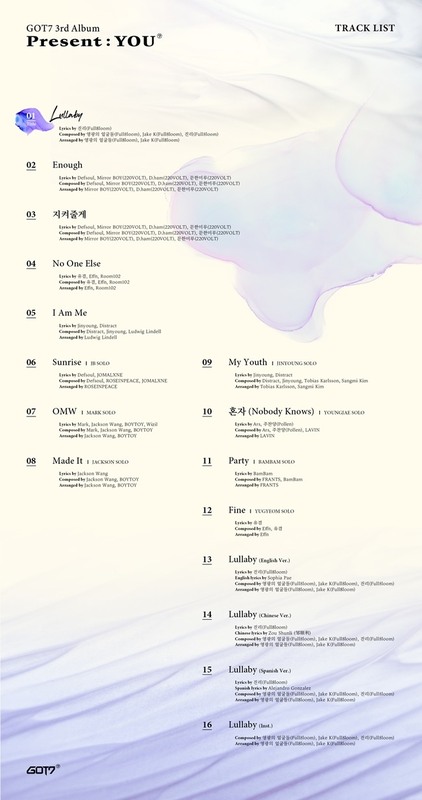 The lead track “Lullaby” of the 16-track album is set to be released in four different languages: Korean, English, Chinese and Spanish. The album also features solo tracks by every member in the group, to which each member contributed by writing lyrics and music. The group recently finished its world tour, performing in 17 cities across the world.